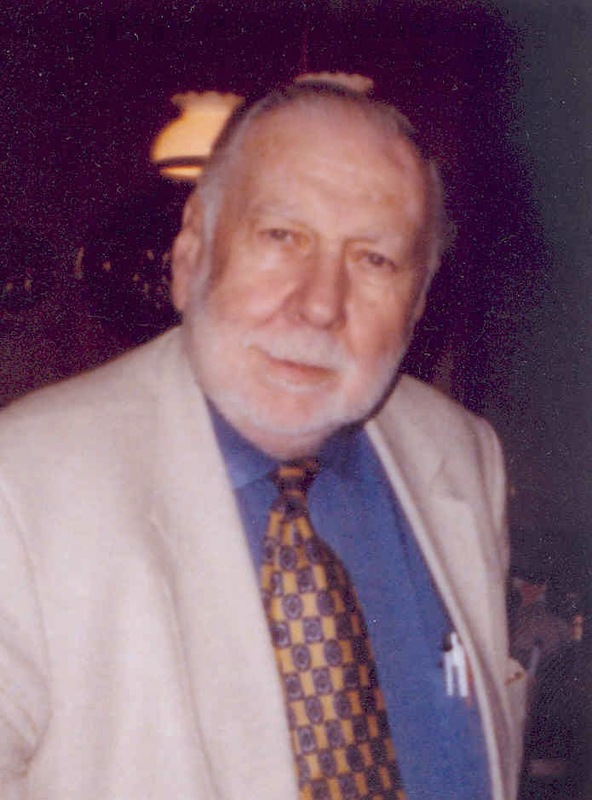 We are sad to report that William Geb, D.O. (COM ’50), passed away June 19 in Oklahoma City at the age of 89. Dr. Geb was a proud supporter of KCUMB and was grateful for the educational opportunities he received, which made possible his career in medicine. Through a trust he established several years ago, Dr. Geb chose to pay it forward by generously allocating a significant portion of his estate to KCUMB, resulting in a gift to the University of at least $1 million so far. There will be another distribution from his estate at a later date. Dr. Geb’s gift is one of the largest in the history of our University. We appreciate the generosity shown by he and his family. Read more about Dr. Geb in the next issue of KCUMB Magazine coming this winter.